While talking about the prominent historical places in Uttar Pradesh, one name which we can never miss is Sarnath. 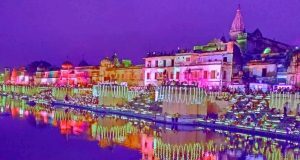 You will be amazed to know the historical richness beholden within this tiny city in the outskirts of the holy and tourism city Varanasi. You should expect nothing less than marvelous historic structures and never heard before stories behind the four walls of Sarnath. Are you excited much? 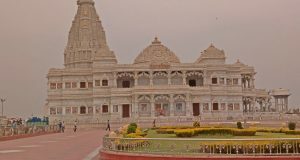 Well, you should be because Sarnath is not like the ordinary historical places that one generally visit, it has the beauty that makes it different from other places. 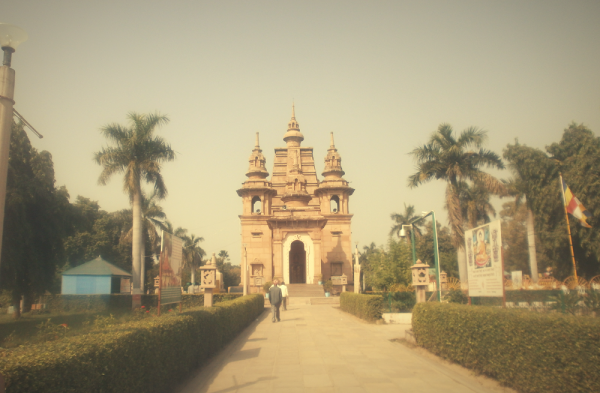 Fasten your seat belts as we are about to go on a visual tour of places to visit in Sarnath! Since Sarnath is one of the most important Buddhist pilgrims, it is fair if our list starts with Buddhist culture. 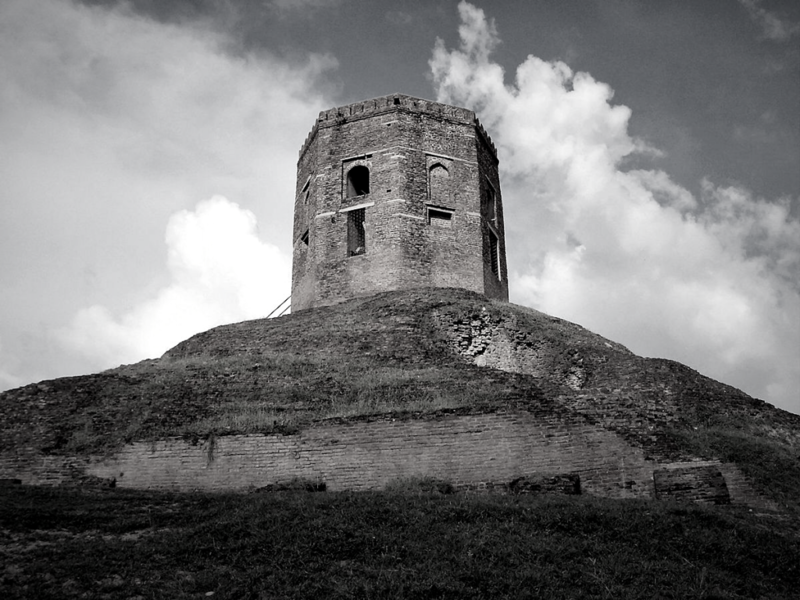 The Chaukhandi Stupa is an extremely important monument in Buddhism. The great history behind this monument is the fact that this is the very place where Lord Buddha preached his teachings to his first five disciples. Buddhist followers from all over the world visit the Chaukhandi Stupa in Sarnath to invoke Lord’s presence and breathe in the very atmosphere where Lord Buddha once breathed. 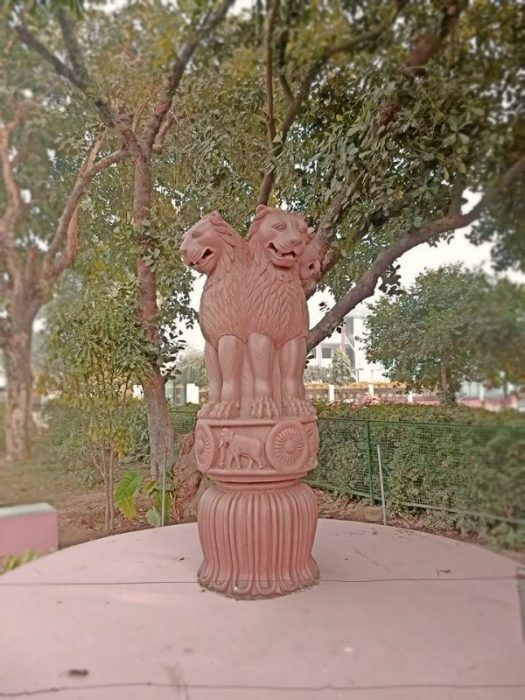 Perhaps there is hardly any Indian citizen who is unaware of the Ashoka Pillar. Yes, we are talking about the national emblem of India. This intricately carved structure is not only fragile but one of the wonders of ancient Indian history. This monument primarily marked the visit of Ashoka to Sarnath, and hence the name Ashoka Pillar. The pillar has four lions on the top of 50m long base and a Dhamek stupa dedicated to Lord Buddha. Thai pillar not only has religious beliefs but also a part of India’s patriotism. 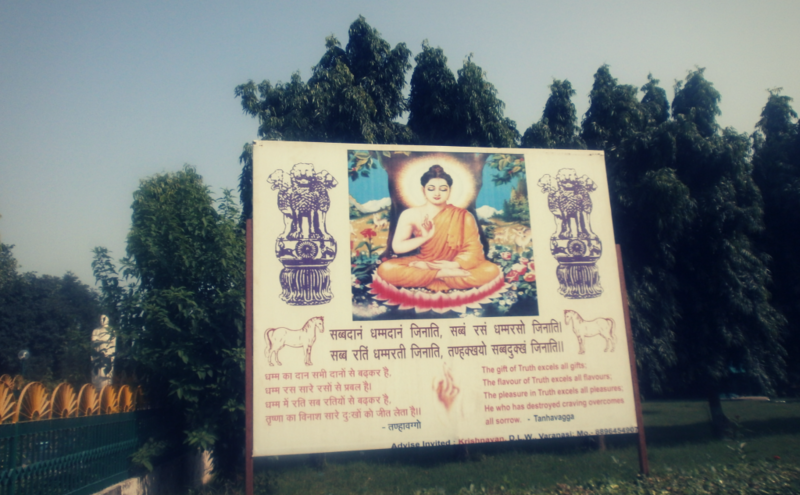 If you were thinking that Sarnath is a typical Indian city, you were sorely mistaken. The Thai Temple, as the name suggests, is made in Thai architectural design. Serene, Calm and Warmth are the three most appropriate words which can elaborate the ambiance in Thai Temple. One view of the entire premises will be enough to soothe your nerves as there will be nothing but the sprawling garden and meditating monks. If only you could virtually feel the peace of mind! Another Buddhist marvel is the Tibetan Temple of Sarnath. 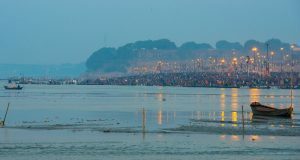 It is among the most visited historical places in Sarnath. The reason why it is named as the Tibetan Temple is that it is adorned with the special Tibetan paintings also known as the Thangka. If you are to follow the appropriate way of praying, then rotate the prayer wheels in the clockwise direction which will release a paper scroll with prayers written on it. Coming towards the end of our tour, we take you to the place which supposedly holds the history from the 3rd century BC to as early as the 12th century AD! 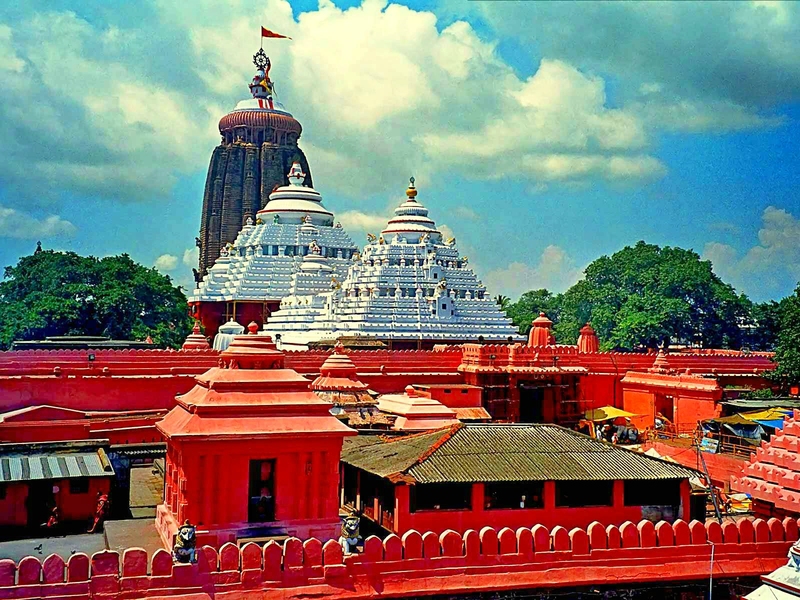 It was built and established in the year 1910 in order to carefully secure all the artifacts from the bygone era and to make them viable for the citizens to witness them.